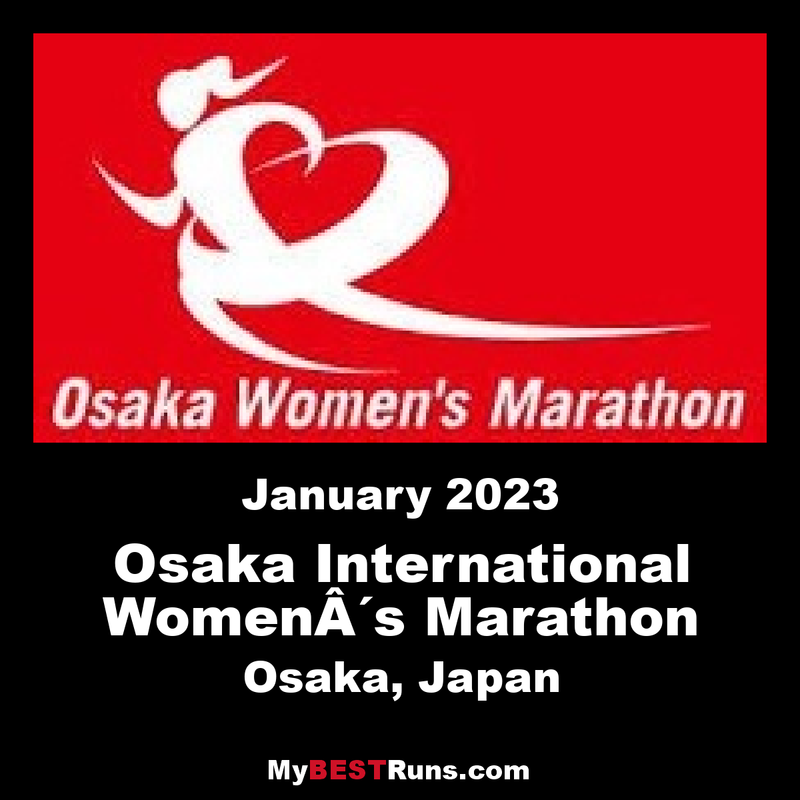 The Osaka International Ladies Marathon is an annual marathon road race for women over the classic distance of 42.195 kilometres which is held on the 4th or 5th Sunday of January in the city of Osaka, Japan, and hosted by Japan Association of Athletics Federations, Kansai Telecasting Corporation, the Sankei Shimbun, Sankei Sports, Radio Osaka and Osaka City. The first edition took place on January 24, 1982, and was won by Italy's Rita Marchisio. The 1995 marathon was cancelled due to the Great Hanshin earthquake. The race takes place in the city and passes prominent landmarks such as Osaka Castle. The course was altered in 2011 to allow for faster times by cutting out a number of hilly sections near Osaka Castle. The finish line of the race is at Nagai Stadium, which was the host venue for the 2007 World Championships in Athletics. The race starts and finishes at the Yanmar Nagai Stadium located in the South of Osaka, and covers the most scenic and historic areas of Osaka City. After leaving the Stadium, runners will make their way northward to the Osaka Castle and then, the Osaka City Hall. After the City Hall, runners will run under beautiful ginkgo trees along the Midosuji street, one of main streets of Osaka. Runners will once again pass the Osaka Castle before covering the last 12 kilometers back to the Yanmar Nagai Stadium. The course is mostly flat with little change in elevation and protected from wind by buildings and trees along the streets.